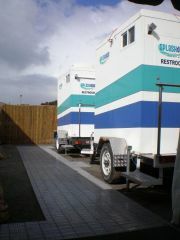 Being partnered with Gilkisons Events company we pride ourselves on providing only the best quality dance floors. 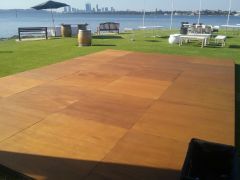 From vintage looking outdoor Jarrah dance floors, designed for all weather conditions. To beautiful indoor dance floors for your wedding or corporate event. 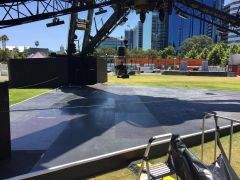 We have the right dance floor for you. 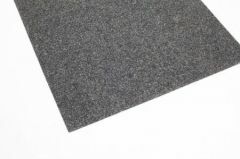 We also supply a varity of Event Floors from plastic click together floor to customised timber floors with a variety of finishes.